There will also be the customary fruit and veg stalls alongside pitches selling fishing tackle, vintage vinyl records and much more. A charity stall is available every Saturday. The market has been established by the council’s economic growth and regeneration company, InvestSK and has the strong backing of local people and businesses. 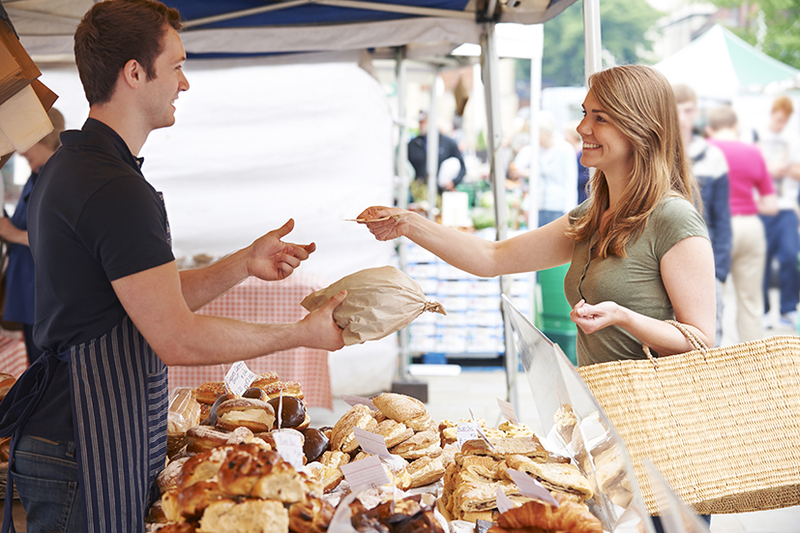 InvestSK’s Head of Town Centres Paul Allen said: “We’ve been working hard to make this happen because we know how important it is to the people of the Deepings to have a Saturday market. “We want to make a positive difference to the people who live and work in our district and growing the economy is our number one priority.